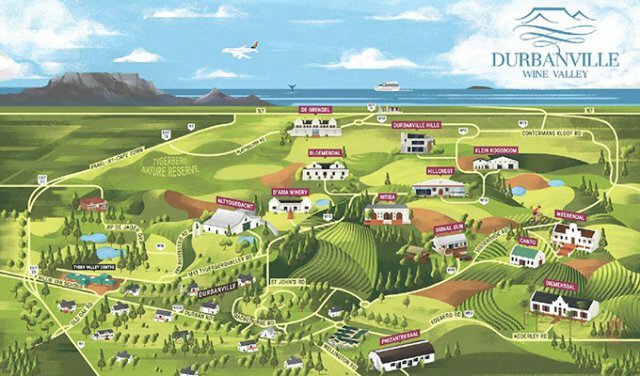 The Durbanville Wine Valley is internationally recognised as home to some of South Africa’s best Sauvignon Blancs. 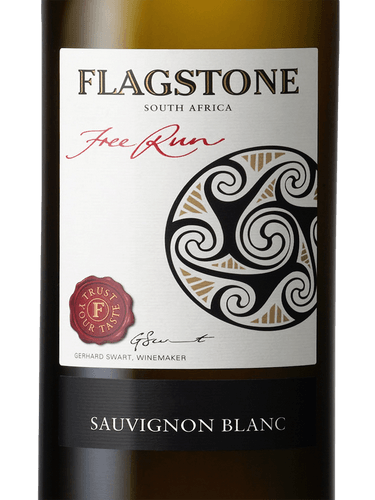 This was reiterated again last week when four of the Valley’s estates featured in the 2018 FNB Sauvignon Blanc Top 10 competition. 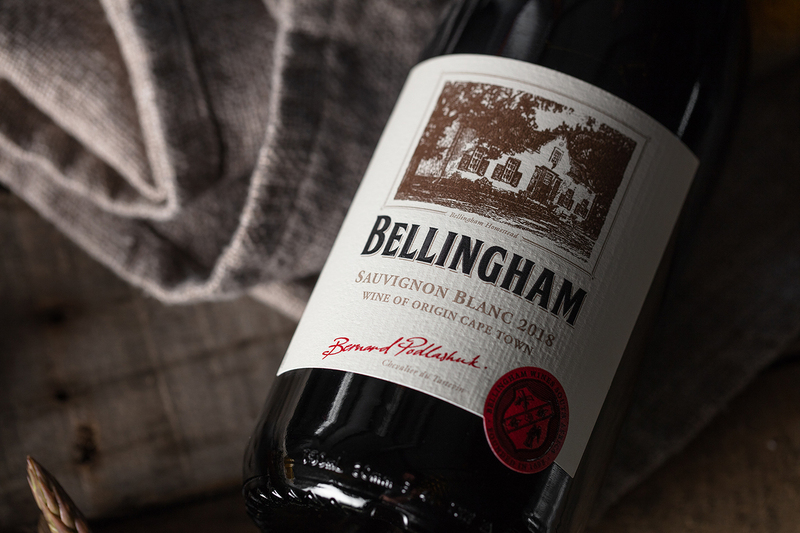 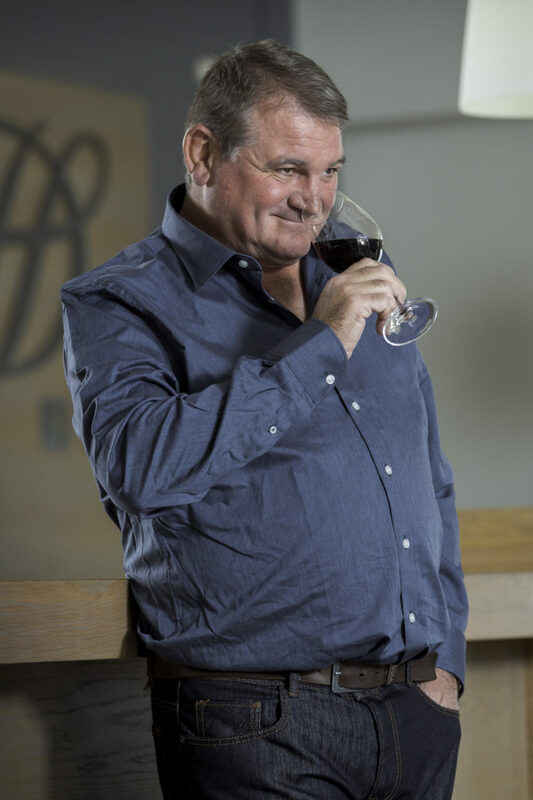 The other wines in the FNB Top 10 were the Bellingham Homestead Sauvignon Blanc 2018; Flagstone Free Run Sauvignon Blanc 2017; Fryer’s Cove Doringbay 2017; Rustenberg 2018; Tokara Reserve Collection Elgin 2018 and the Kleine Zalze Vineyard Reserve 2017. 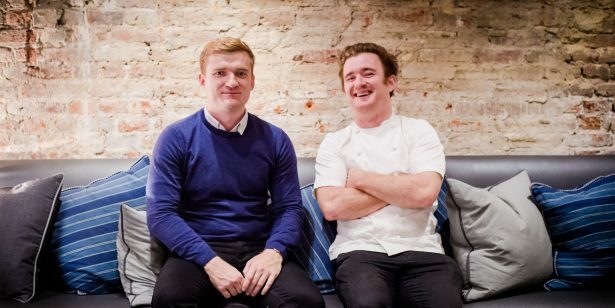 Jack and Charlie Stein – sons of acclaimed British chef Rick Stein – have been spotted in the area recently, filming a new 13-part food and wine television series from Oxyg3n Media called Wine, Dine & Stein, which will have a local and international broadcast.